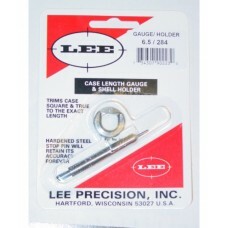 We have been told, Lee Precision has no plans to produce a Case Length Gauge for the .204 Ruger case, since the case mouth diameter is too small for the cutter to trim. 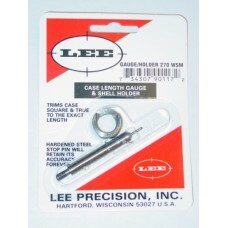 Lee Precision`s Cutter can only trim cases that have a minimum case mouth diameter of .220 inches. 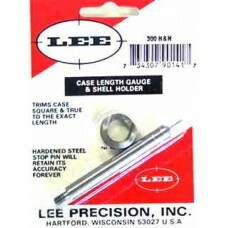 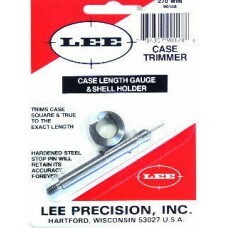 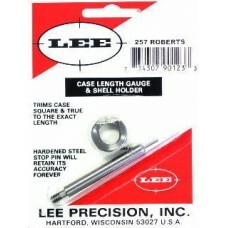 This Lee Precision Case Length Gauge is the easiest way to trim .35 Remington cases to the proper l.. 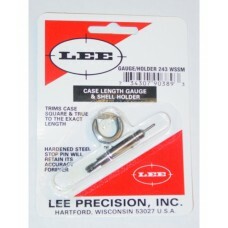 This Lee Precision Case Length Gauge is the easiest way to trim .375 Winchester cases to the proper.. 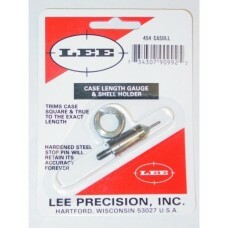 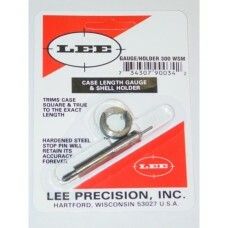 This Lee Precision Case Length Gauge is the easiest way to trim .380 Automatic cases to the proper.. 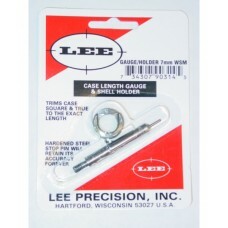 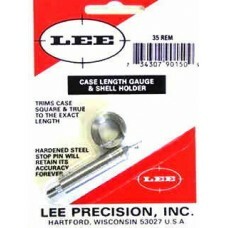 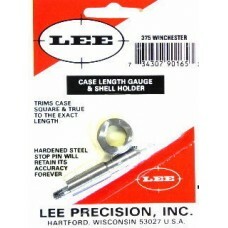 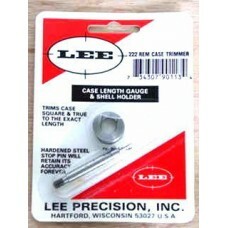 This Lee Precision Case Length Gauge is the easiest way to trim 7mm Winchester Short Magnum cases t..